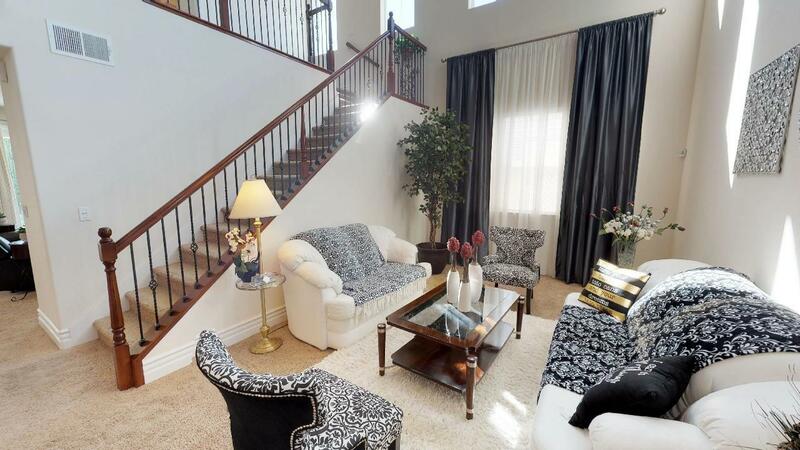 Back on the market !Luxurious Clovis Benchmark Home. 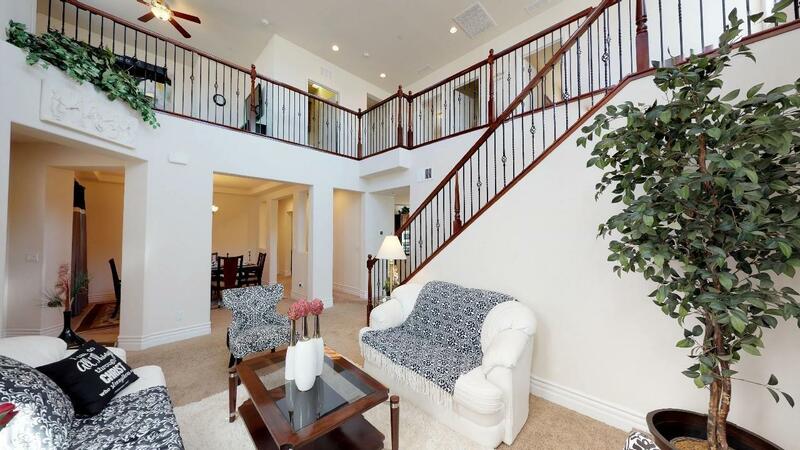 Popular floor plan with 3031 sf of living space, 4 bedrooms plus loft! 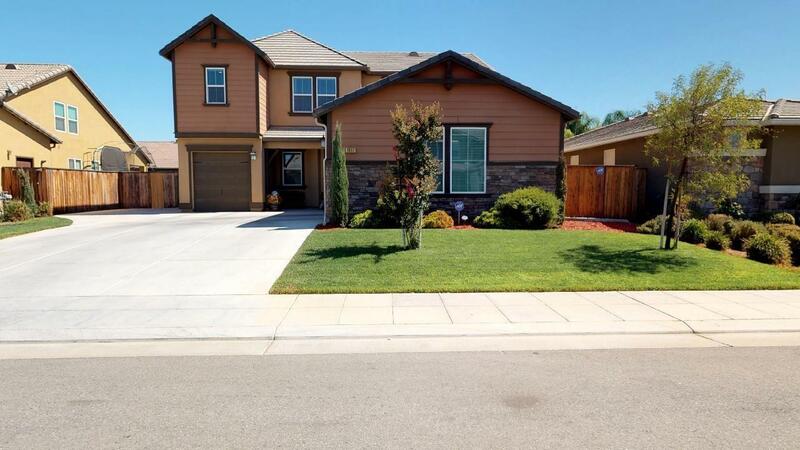 3 bathrooms, living room, great room, & dining room with 1 bedroom and full bath downstairs. Kitchen is spacious with upgraded cabinets, granite, gas stove, stainless steel appliances, subway tile back splash, island and pendant lighting. Impressive energy efficient features including tankless water heater and Nest thermostat system. Backyard retreat features mature landscaping, extended patio & grass area. 3 car garage and RV parking. Located in the A-rated Clovis School District. 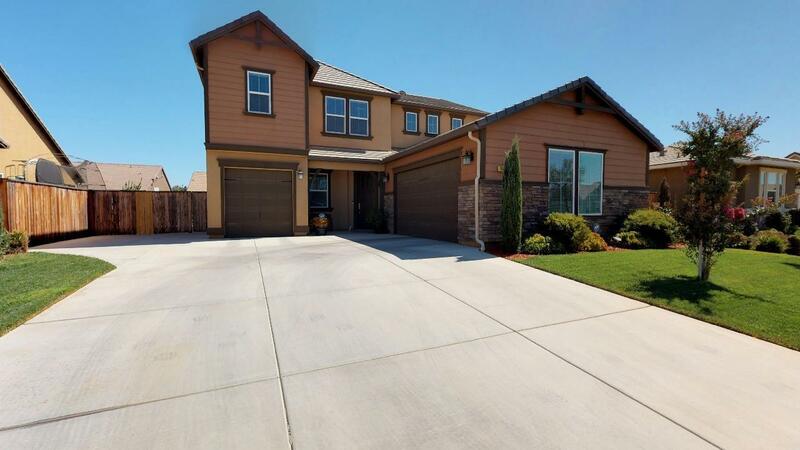 With-in walking distance to the Loma Vista neighborhood park, bike, & walking trails. This home is a rare find!